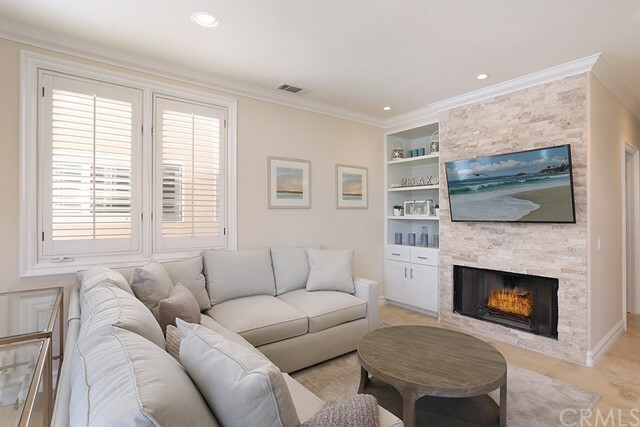 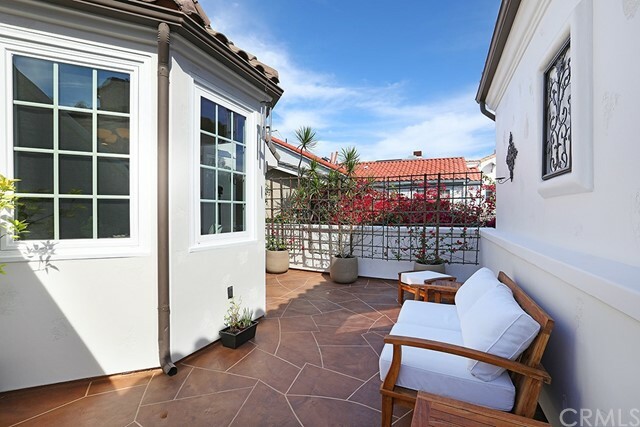 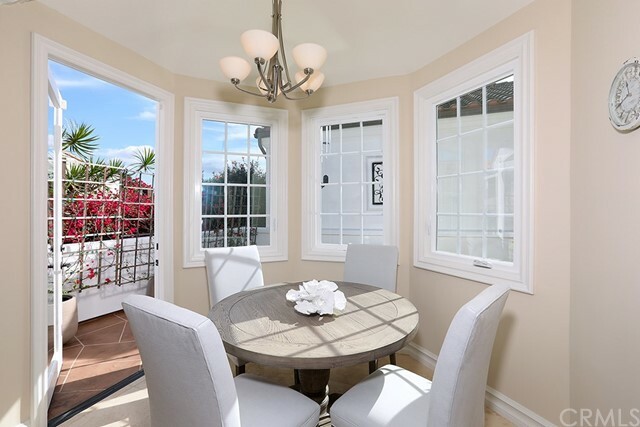 Located in a highly desirable pocket of the Corona del Mar beach-side Village, this alluring, redesigned home offers three bedrooms, three and half bathrooms plus a large, private office. 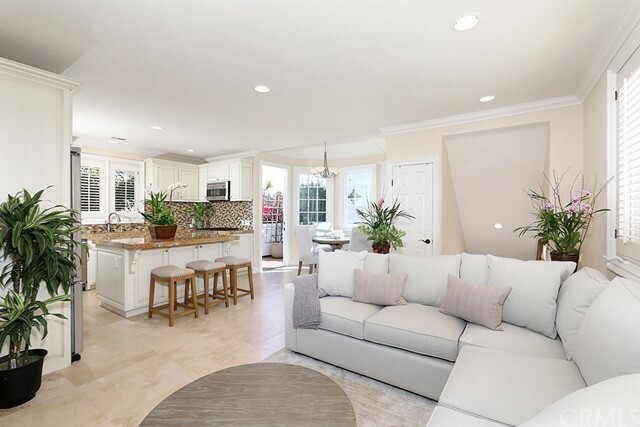 The open floorplan, neutral stone treatments and wood elements augments natural illumination and a capacious tone. 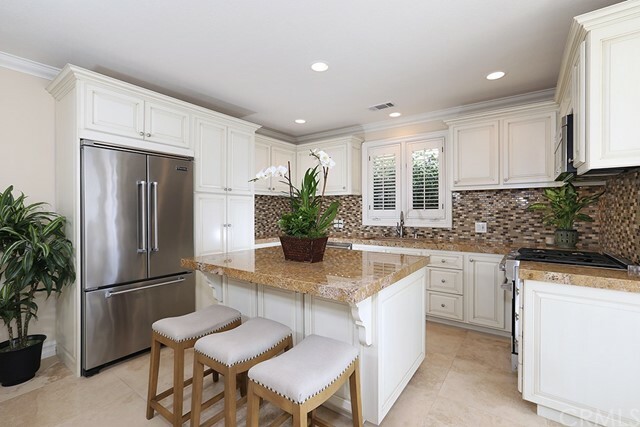 The kitchen presents a large center island, Viking appliances, abundant cabinetry and simple access to the dining room and improved outdoor courtyard. 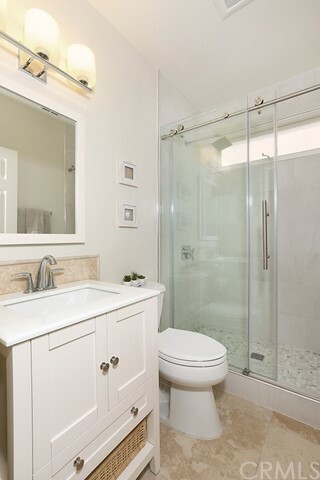 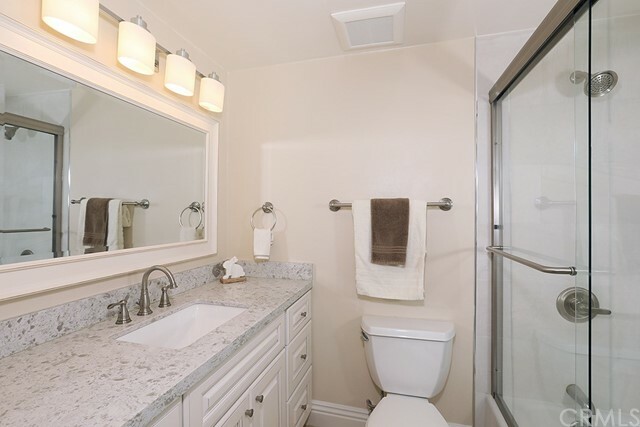 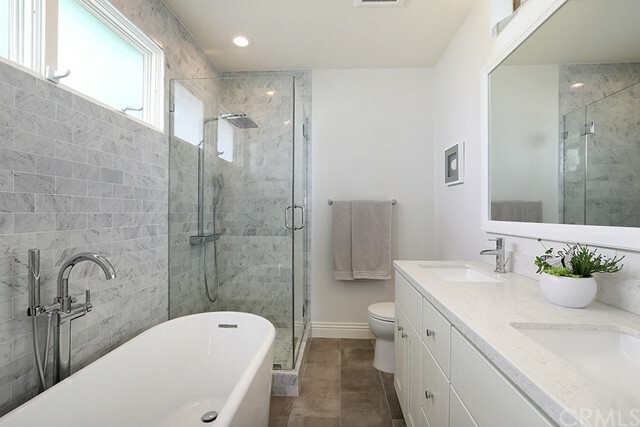 The upscale master suite is alongside a fully redone master bathroom replete with marble features. 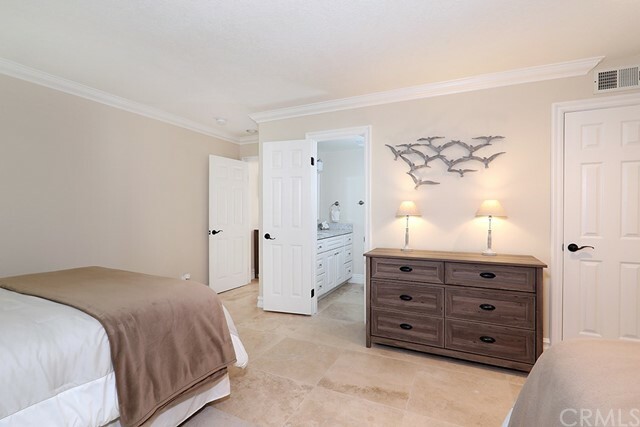 A broad main floor bedroom en-suite is superlative for guest accommodations. 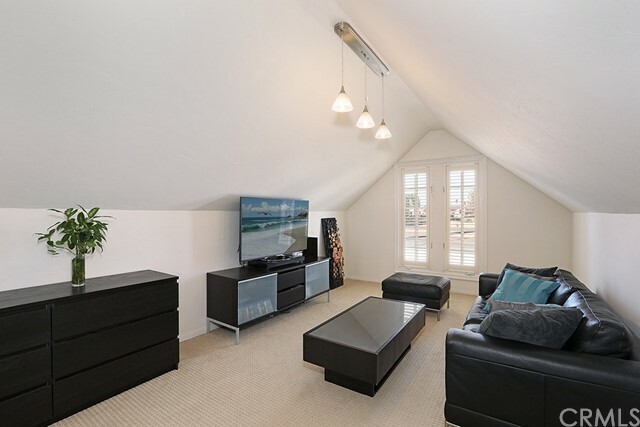 The bonus room/office is completely separate from the main living space, consuming the top level among a personal bathroom, laundry room and viewing deck. 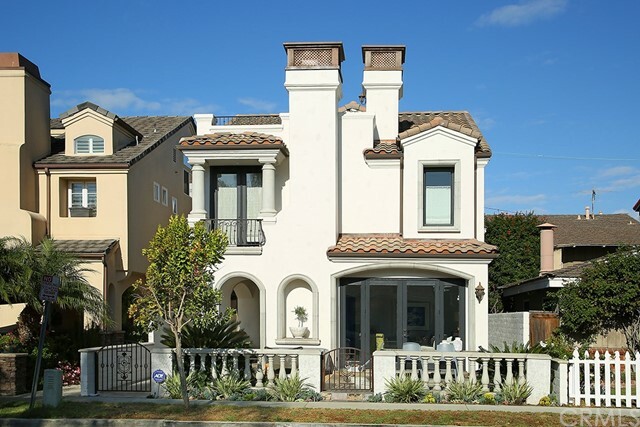 Live the idyllic Village Lifestyle with quick and convenient access to all that Corona del Mar has to offer.